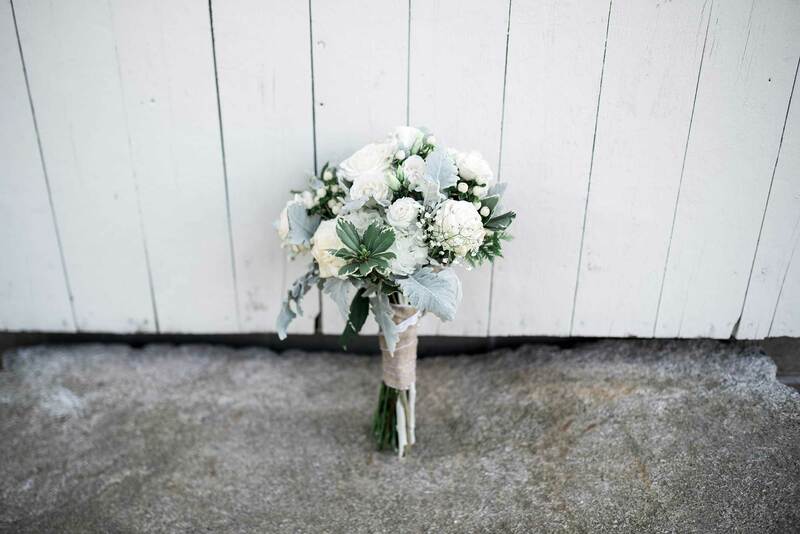 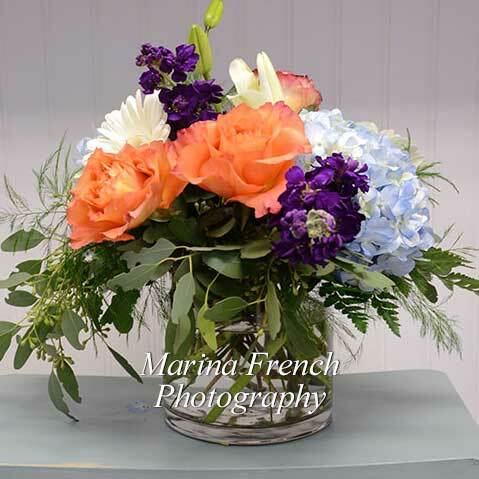 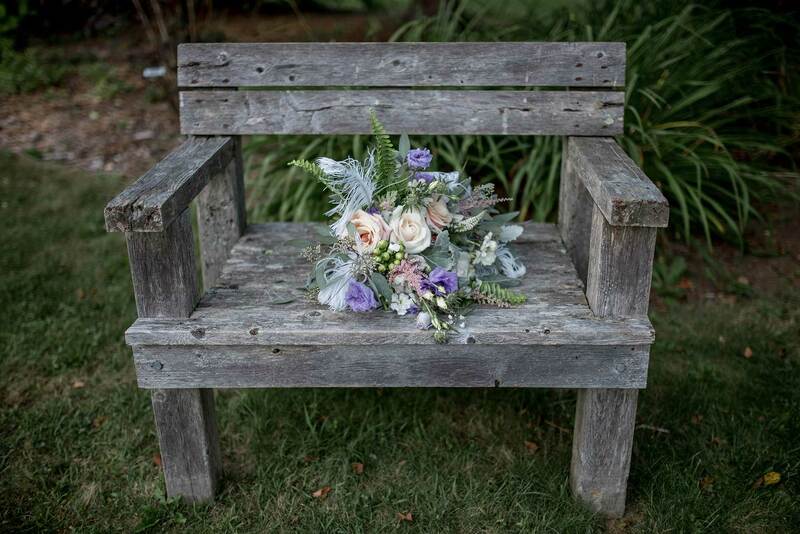 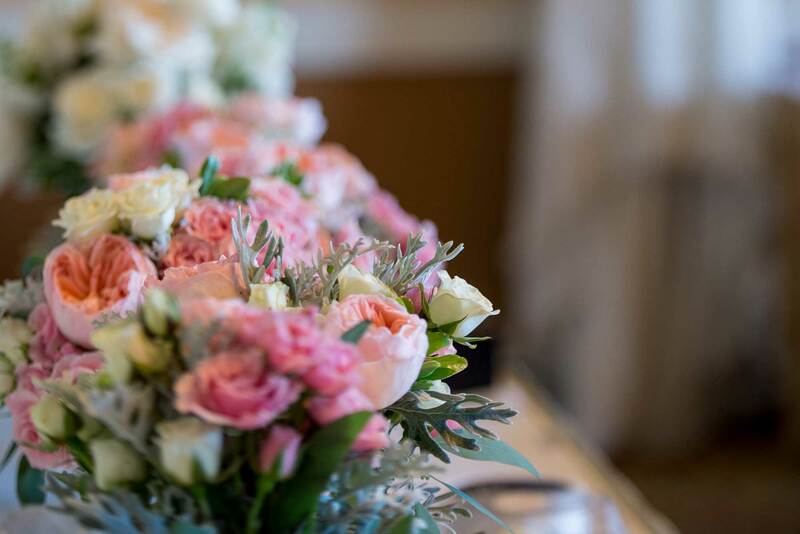 As a flower shop in Rockland, Maine, we offer flower arrangements for every occasion. 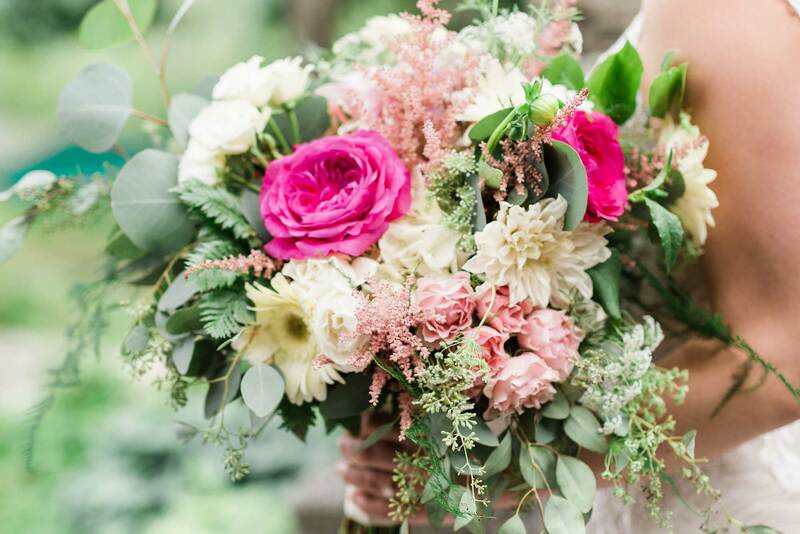 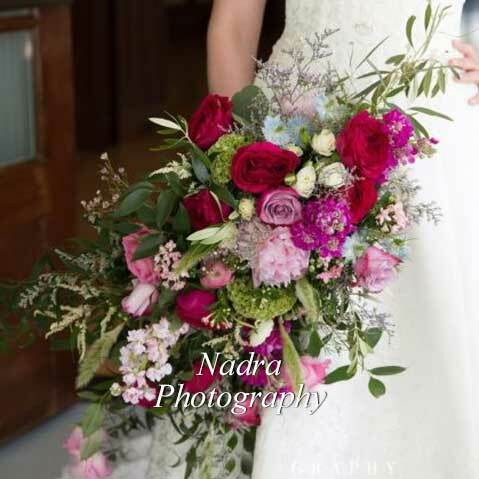 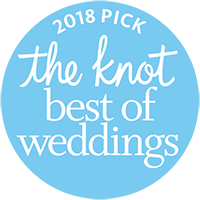 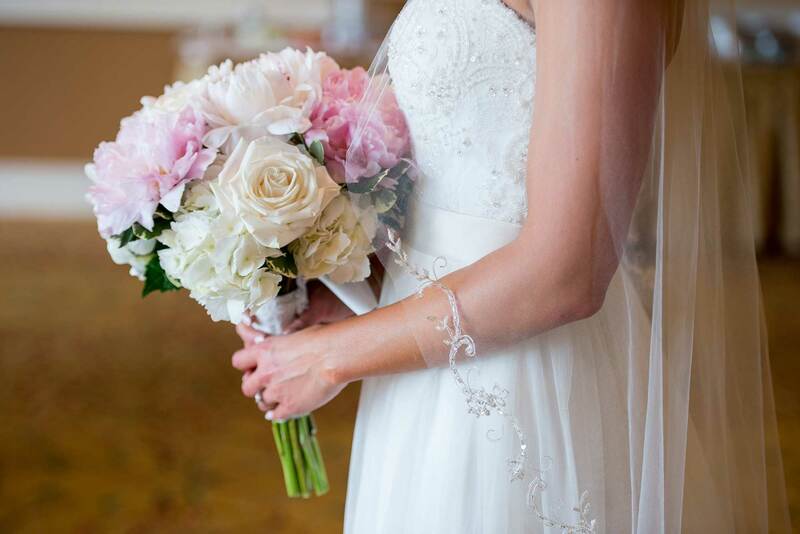 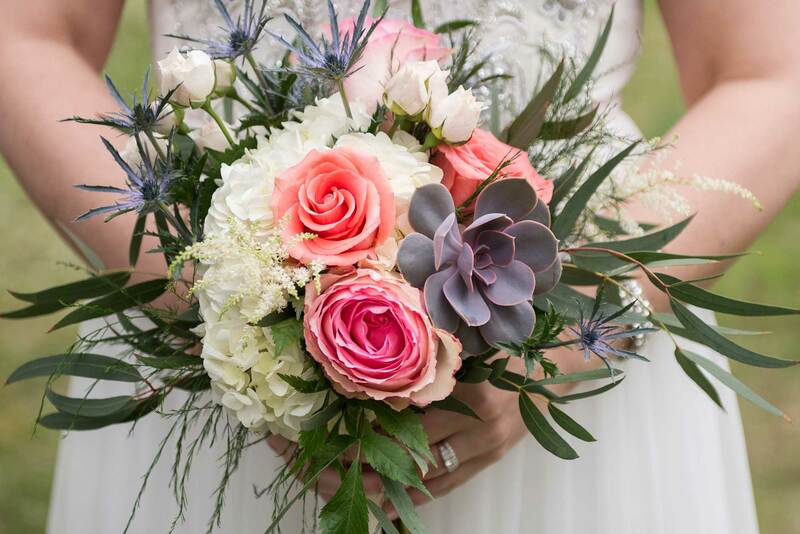 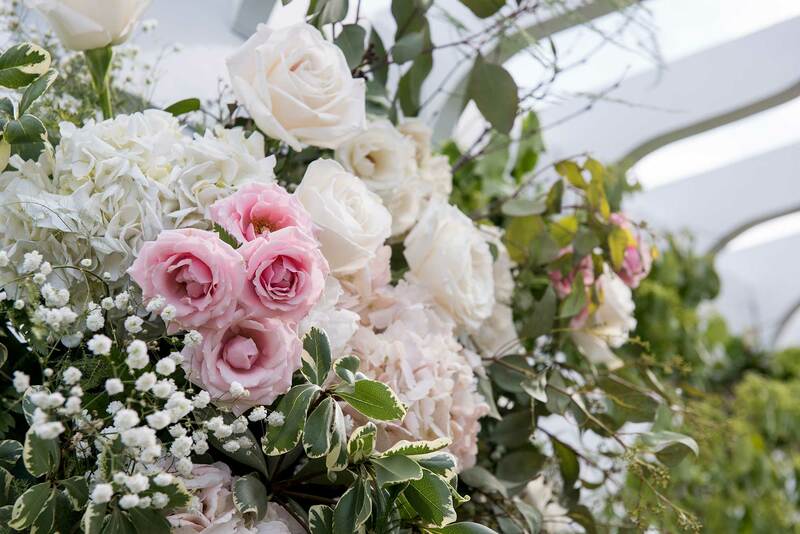 Our florist will arrange beautiful flower bouquets for your wedding, anniversary, birthday, bridal shower, or funeral service. 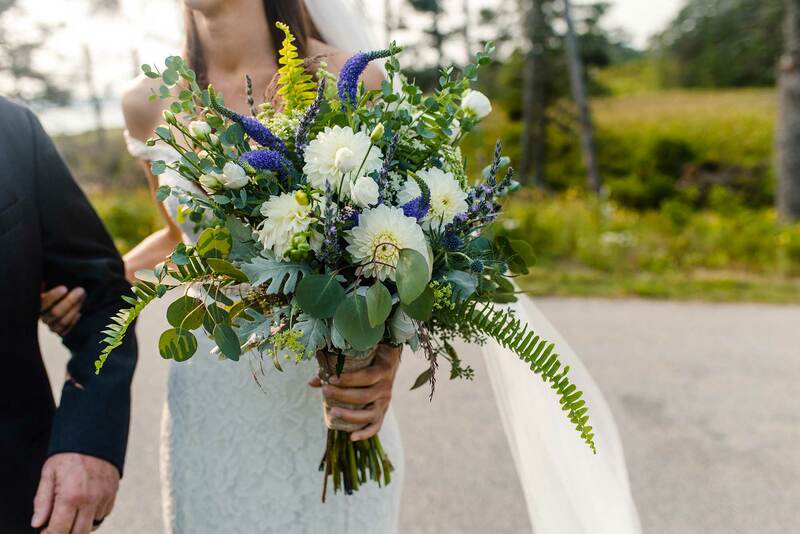 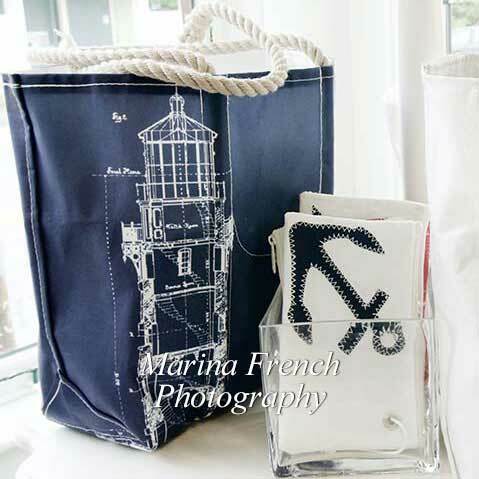 We also offer flower design classes, online ordering, floral delivery, and a unique Maine gift shop. 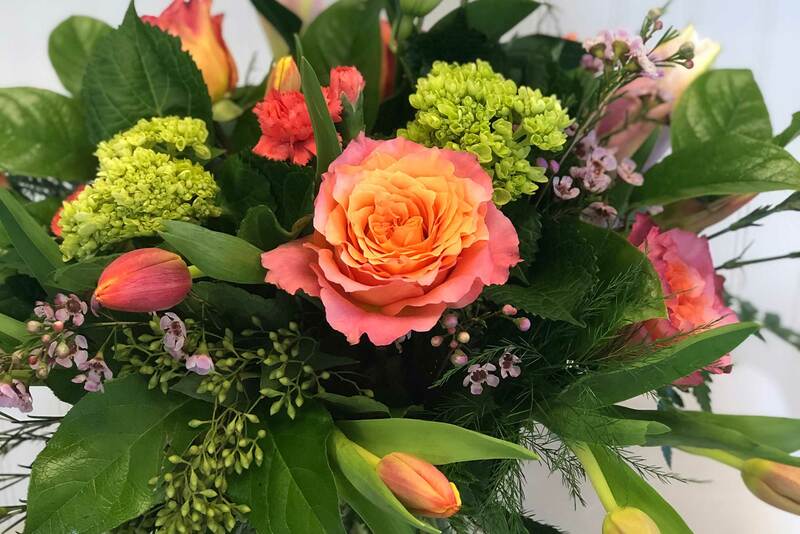 Stop by and see us, or order flowers online today!